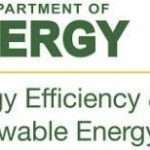 WASHINGTON, Oct. 24, 2018 –The U.S. Department of Energy (DOE), General Motors and MathWorks today announced the launch of the EcoCAR Mobility Challenge, the latest DOE-sponsored Advanced Vehicle Technology Competition (AVTC) revealing the 12 competing universities and the Chevrolet Blazer as the vehicle platform selected for the competition. 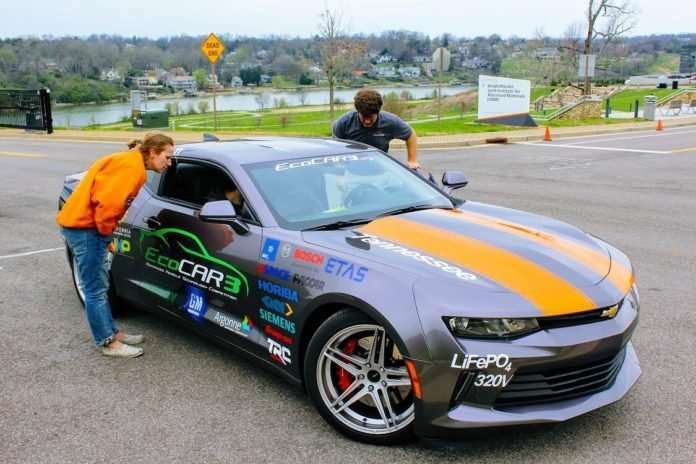 EcoCAR is a collegiate automotive competition aimed at developing a highly skilled, domestic workforce by providing hands-on experience designing and building next-generation mobility solutions to meet our nation’s future energy and mobility challenges. Participating teams will apply advanced propulsion systems, electrification, SAE Level 2 automation, and vehicle connectivity to improve the energy efficiency of a 2019 Chevrolet Blazer – all while balancing factors such as emissions, safety, utility, and consumer acceptability. SAE Level 2 automation refers to a vehicle that combines automated functions, like acceleration and steering, but the driver must remain engaged with the driving task and monitor the environment at all times. 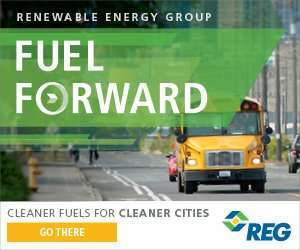 Previous articleWhat are alternative fuels corridors, and why are they important?